"Every child is unique and an individual and together we will grow"
At Atwell Pre Kindy we wish for every child who spends time with us to become a happy and confident little person. When given a secure, safe, imaginative environment, and along with the care and guidance of staff and parents working together, we believe all children can develop the skills they need to learn, and to enjoy life. “For a child play is work and work is play.” (Young Children Explaining and Learning – Lindberg & Swedkiwk (1985)). Our Philosophy is developed on this belief. Too often this important learning process is belittle and goes unrecognised. Atwell Pre Kindy is a reflection of the child’s home where they feel warmth and security. Each child is known as an individual and accepted and programmed for as such. 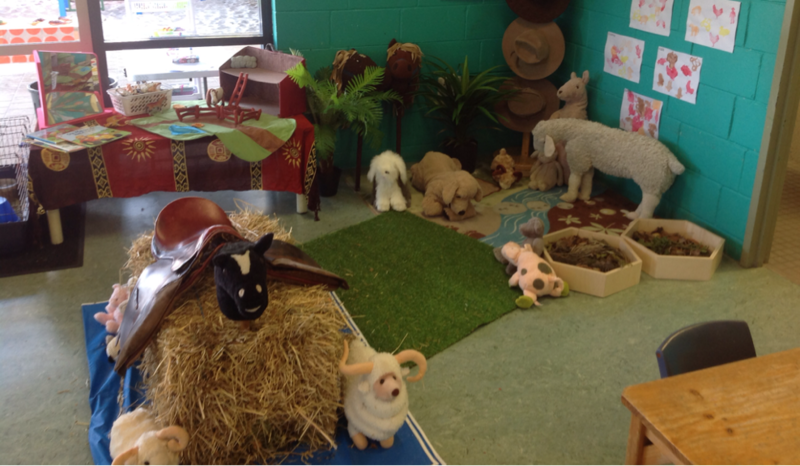 They feel respect and ownership of the Pre Kindy. Their work is displayed at their level and they are encouraged to change the displays. Ideas are discussed and encouraged; this has a bearing on the program. Children work from learning centres using open-ended activities. All resources and materials are accessible to encourage the children to make problem solving decisions and creative choices to enhance their ideas. Children need to learn as individuals with a program allowing them to develop at their own pace, increasing their self esteem, confidence and knowledge. They are encouraged to join in all the organisation of activities that staff has to undertake and to care for their Pre Kindy. When using all their senses and “doing”, they can develop their social, emotional, cognitive, physical and creative skills. We recognise play as an important facilitation of learning. Play for each child is intense, purposeful and serious. We will recognise individual needs through observation and offer the life experiences required to advance through play. Their time with us will be happy, full of fun and lots of smiles ... everything that creates wonderful childhood memories! “Play is in essence untouchable, a private experience, a unique and novel and fascinating part of childhood without which it may be impossible to reach adulthood.” Otto Weininger. Please contact us and secure a position now!